HOUSTON – As the one-year anniversary of Hurricane Harvey approaches, the Houston Bar Foundation and Houston Volunteer Lawyers will hold four free legal advice clinics for those impacted by the storm in four areas of the city. The clinics are made possible through a generous grant from the Foundation of the American College of Trial Lawyers and co-sponsored with the Houston Bar Association, Houston Health Department, and Harris County Precinct 4 Commissioner Jack Cagle. Magnolia Multi-Service Center, 7037 Capitol St, Houston, TX 77011. No appointment is necessary. Volunteer attorneys from Houston law firms and corporate legal departments will provide one-on-one legal advice to people affected by Hurricane Harvey, including issues such as insurance, FEMA appeals, contractor abuse, mortgages, landlord/tenant issues, family law matters, replacing lost documents, probate, clear home ownership, and other legal problems. 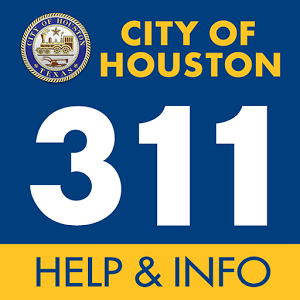 Individuals needing continued representation beyond legal advice must be residents of Harris County and have a household income of no greater than 300% of the federal poverty guideline.